Looper pedals have gained popularity around the world, especially in the last ten years. Here are the main companies on our radar. 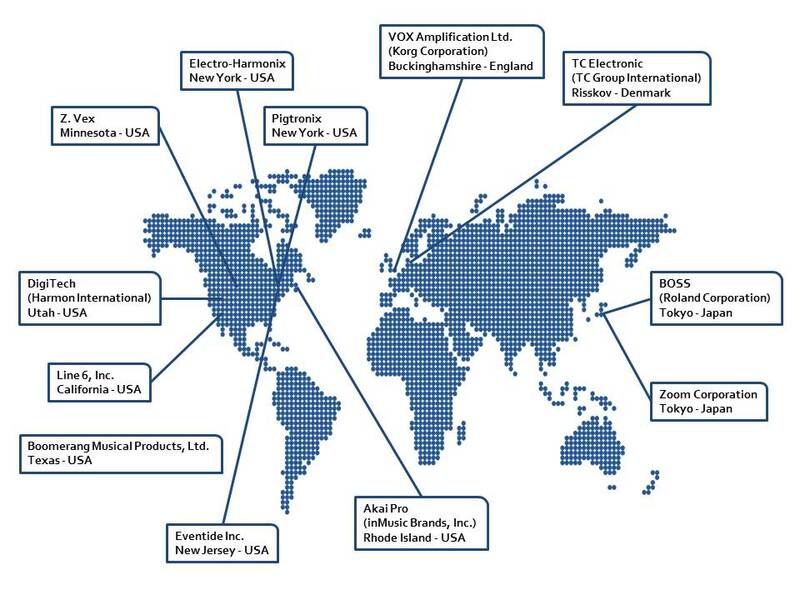 Looper pedals manufacturers around the world.